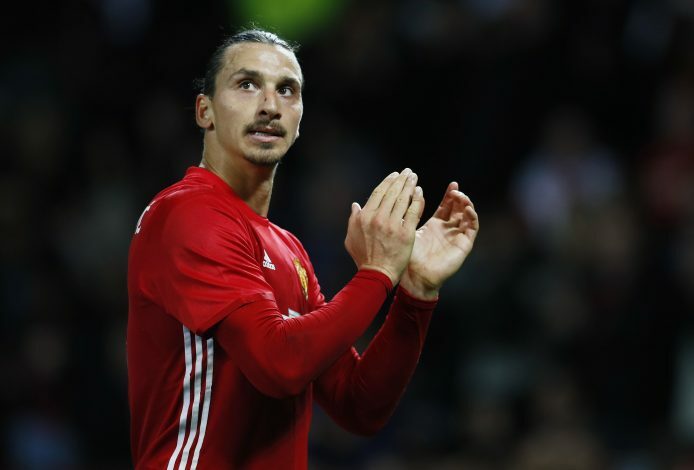 Has Zlatan Ibrahimovic Played His Last Match For Manchester United? When Zlatan Ibrahimovic signed for Manchester United, nobody expected him to replicate his top goal-scoring form in the Premier League. But the former Barcelona and PSG striker proved the doubters wrong, and brought a swagger to Manchester United that had been missing for the past couple of seasons. United’s free signing scored 28 goals in all competitions before rupturing the cruciate ligament in his right knee during United’s 2-1 victory over Anderlecht last Thursday. The injury looked serious than it was thought before, and if reports in the Daily Mirror are to be believed, the Swedish superstar has accepted that his Manchester United career is over, and is targeting a return to action in the Major League Soccer. David Anderson from The Mirror also stated that the devastating knee injury could keep the 35-year-old out of action until 2018. Plus, given the status of the injury, it’s highly unlikely that Manchester United will offer him a new contract after his current agreement ends on June 30. Ibrahimovic is a big fan of Major League Soccer, and he has expressed his desire to end his long illustrious career in the USA before. There were speculations surrounding that the MLS side Los Angels FC will attempt to lure the big Swede with a €5m-a-year deal. However, despite the rumour mill buzzing about Ibrahimovic’s future, United midfielder Ander Herrera has backed his teammate to return from a career threatening injury. Manchester United have begun successfully coping with life without Ibrahimovic, as they won the last two games against Chelsea and Burnley with the man. Tweet to get in touch with Pragadeesh Shanmugam.